The Curtiss Mansion is proud to be a Blue Star facility again this year! Through this program, we are one of more than 2,000 museums across America to offer free admission to the nation’s active duty military personnel and their families each summer. It is a small way to show our appreciation, and thank our military families for their service. 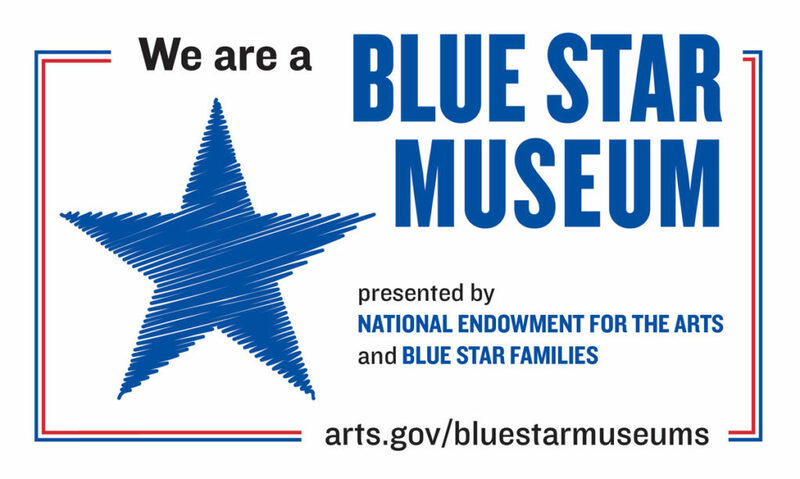 To find the full list of museums and cultural sites participating visit arts.gov/bluestarmuseums.